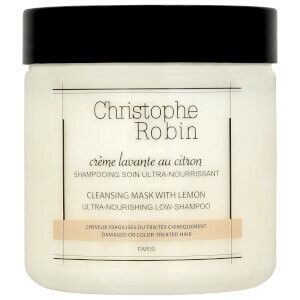 Nourish, cleanse and restore coloured hair with Christophe Robin Cleansing Mask with Lemon. A wonderful multi-tasker, it banishes excess oil and dirt from your hair, whilst fixing your colour, adding gloss, soothing your scalp and replenishing all that was lost during the chemical dyeing process. Enriched with lemon zest extract which acts as a scrub for your hair, it also contains chamomile and St. John's Wort to prevent the artificial, coloured pigments from leaking and to rebalance the pH of your hair. 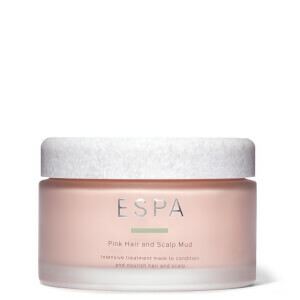 Gentle yet powerful, this soothing shampoo mask leaves your hair feeling soft and silky, whilst keeping your colour vivid. For slightly damaged coloured hair, apply a small amount to wet hair. For very damaged coloured hair, apply a small amount on dry hair and smooth from root to tip. I have been using this cleansing cream for over a year now and simply i love it! It nourishes hair every time you wash it. 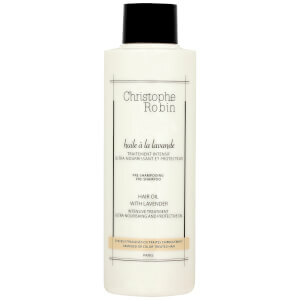 It never leaves any buildup, is very gentle and can be used practically everyday without causing dryness. It also cuts my shower time considerably because i don't feel the need to use a conditioner after using it. A little goes a long way and the tub lasts me a very long time. I have also recommended it to a lot of my friends and family and they love it as well. Holy Grail Product!